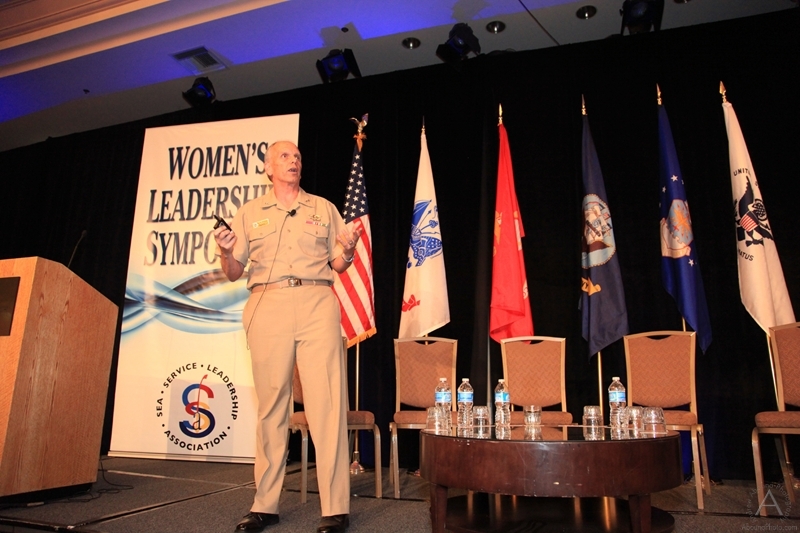 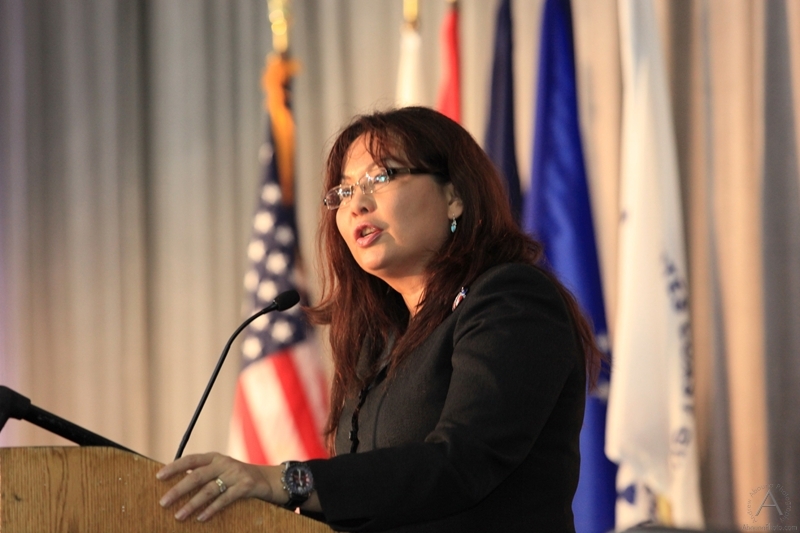 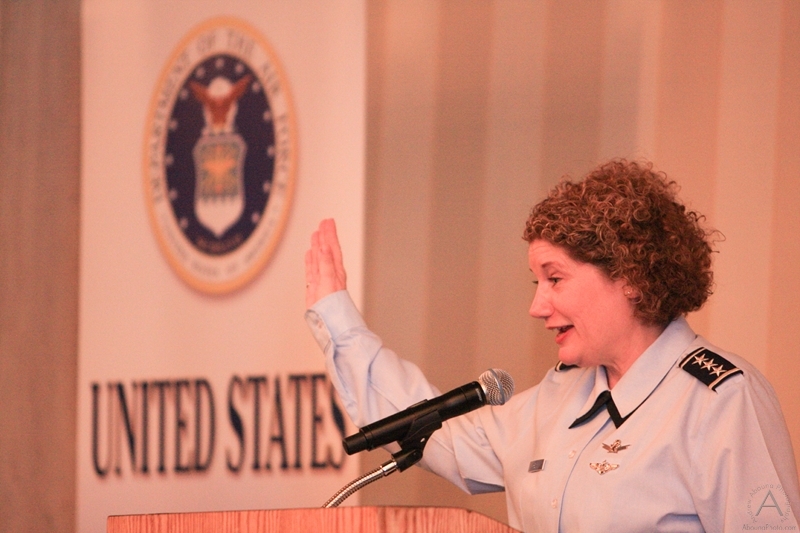 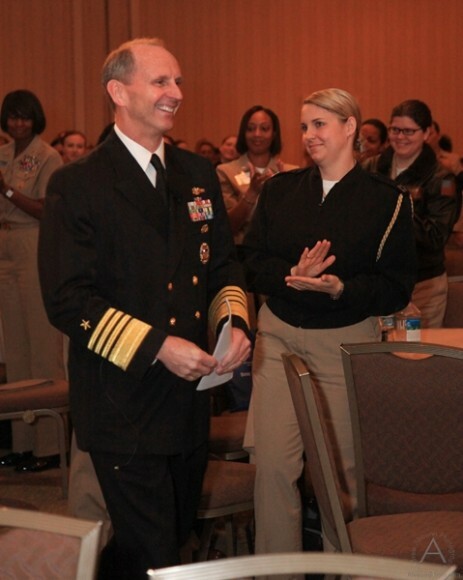 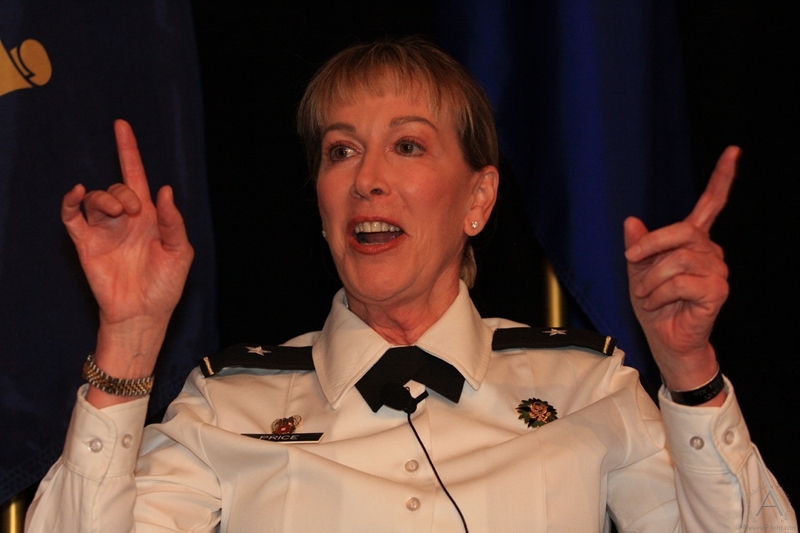 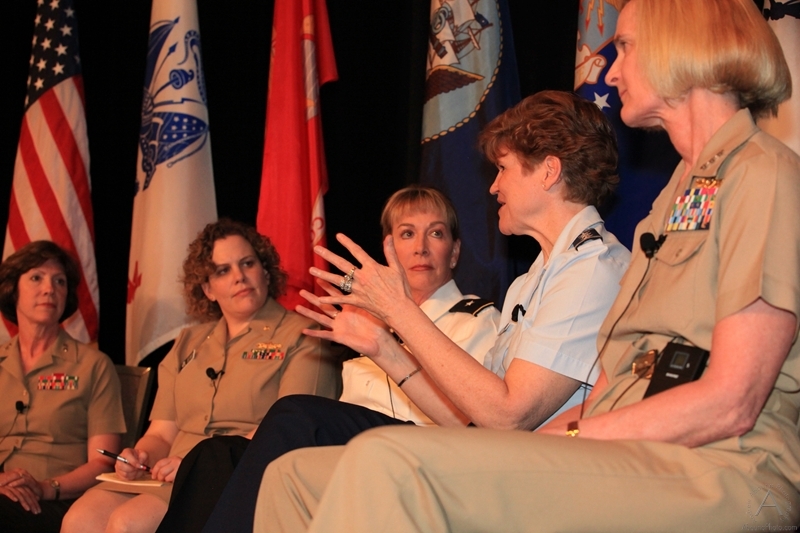 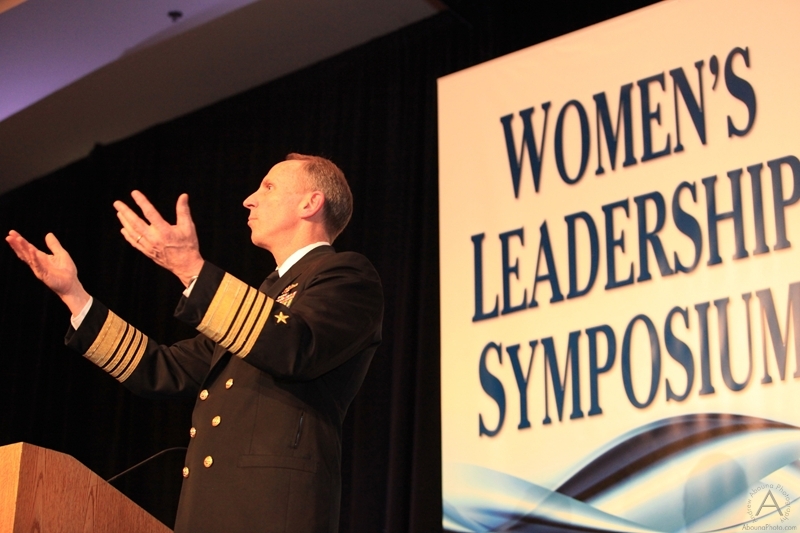 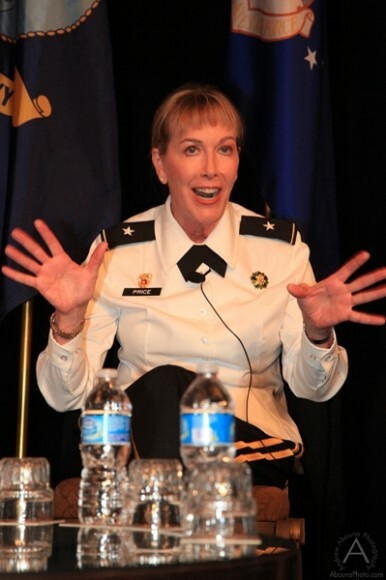 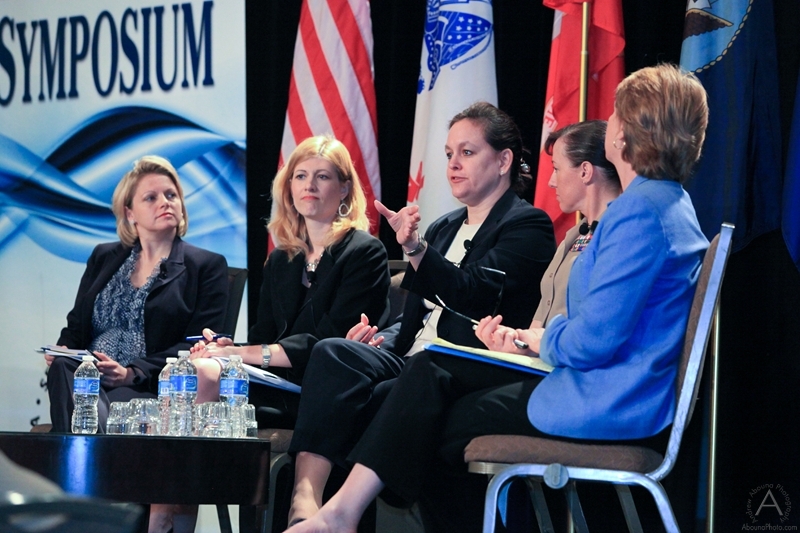 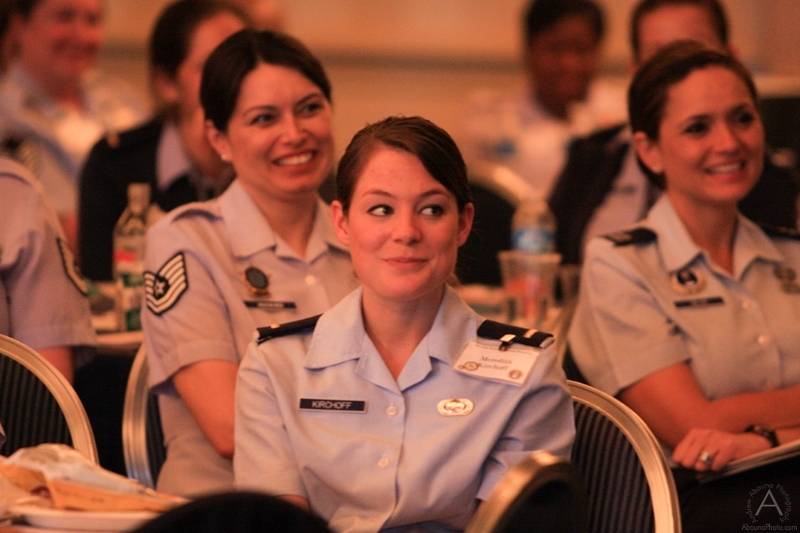 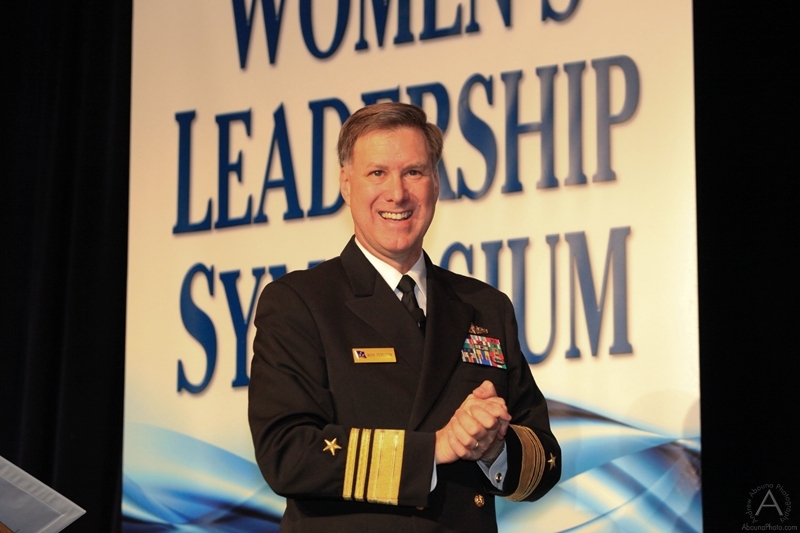 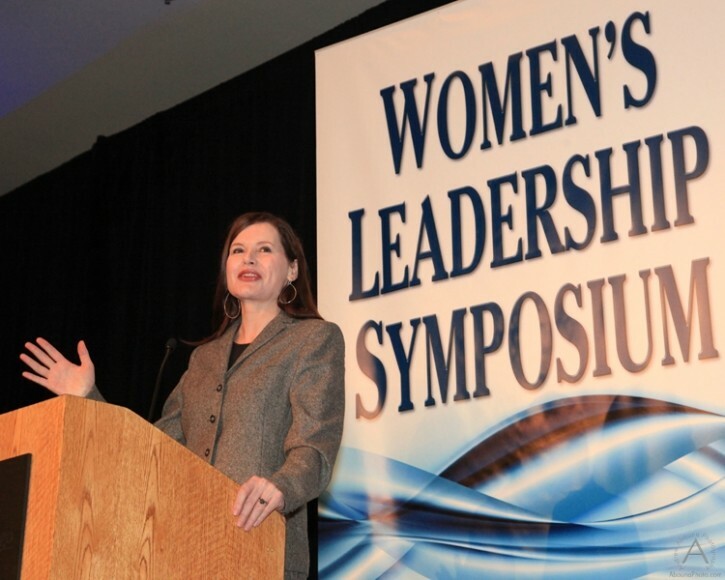 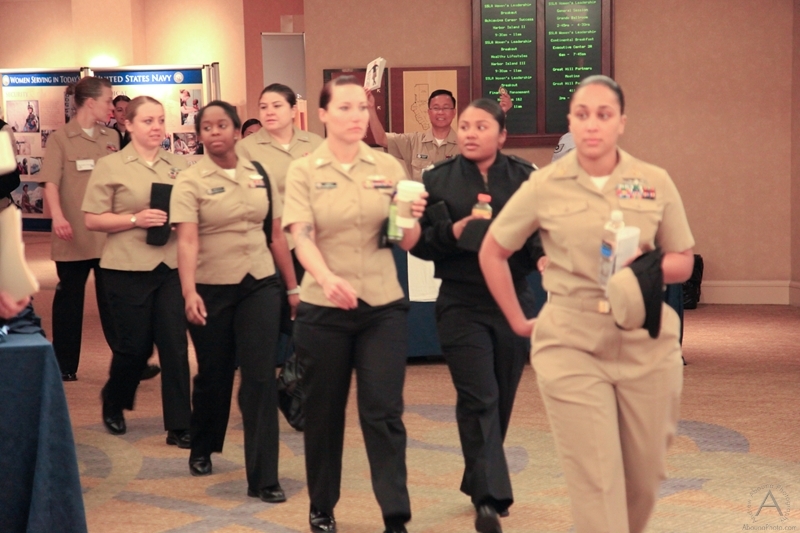 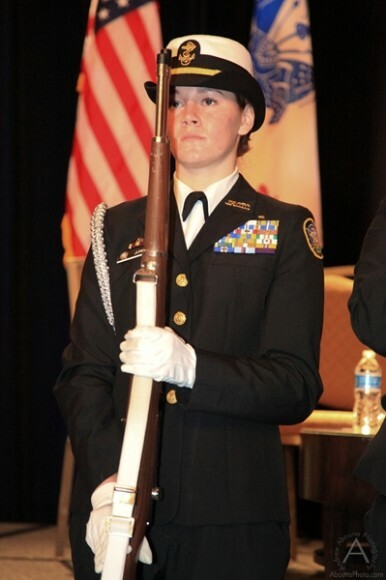 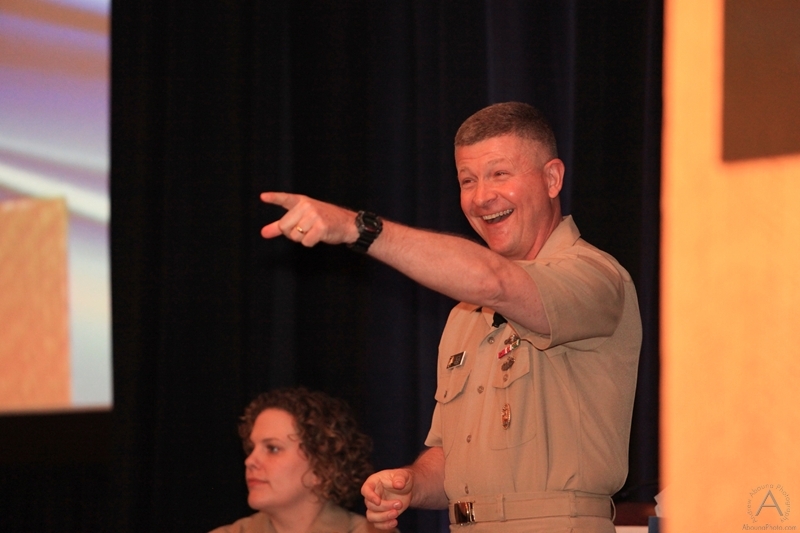 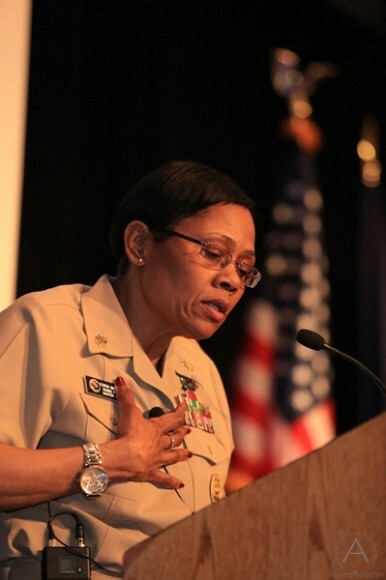 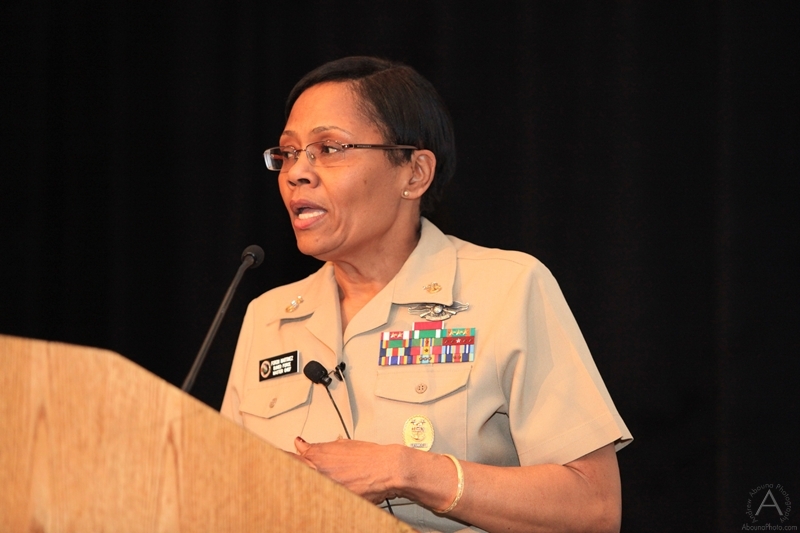 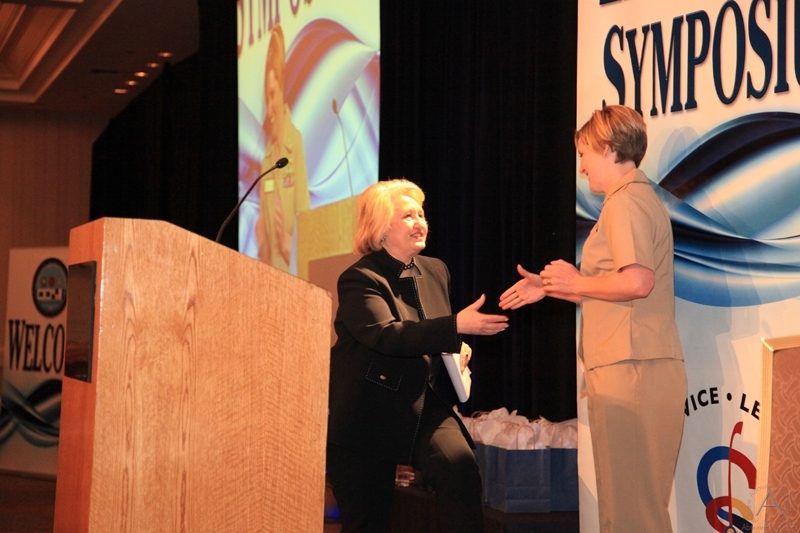 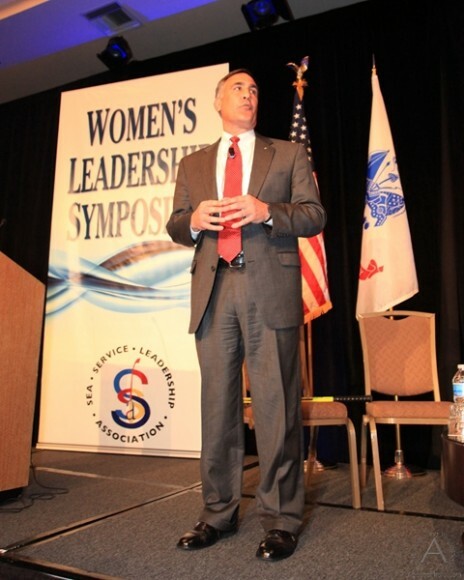 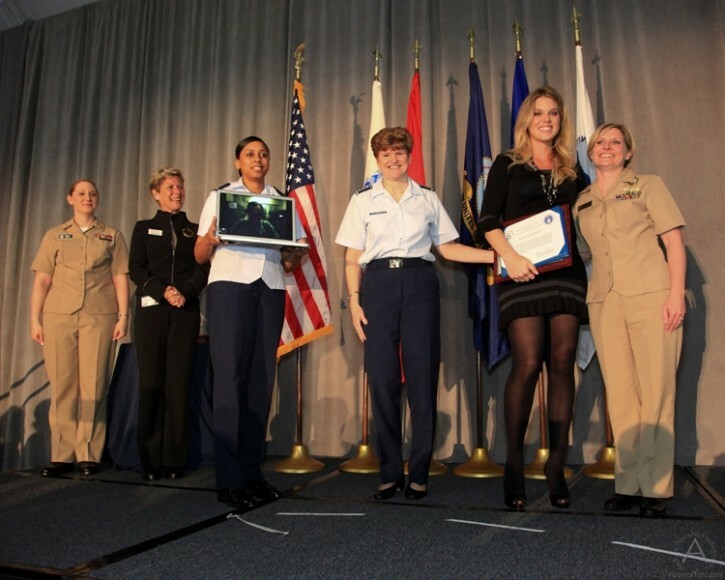 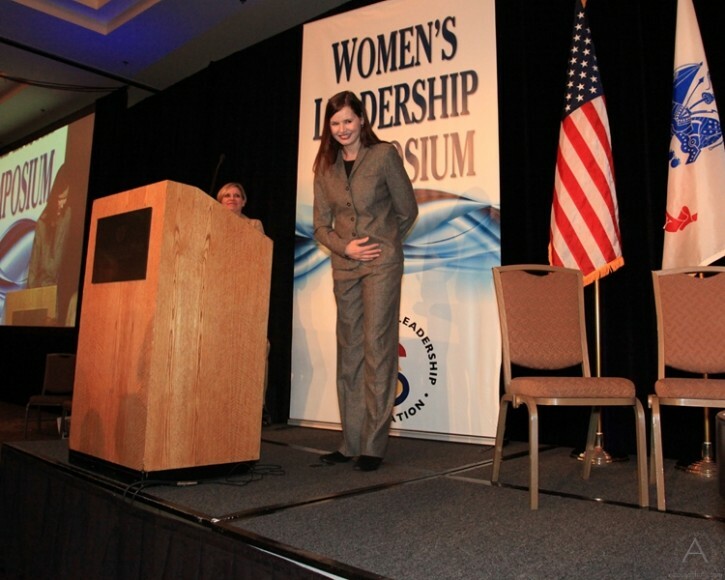 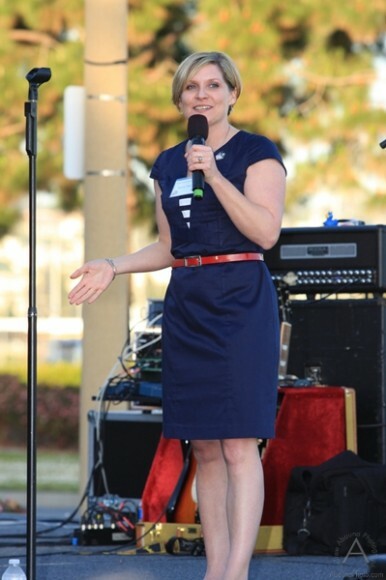 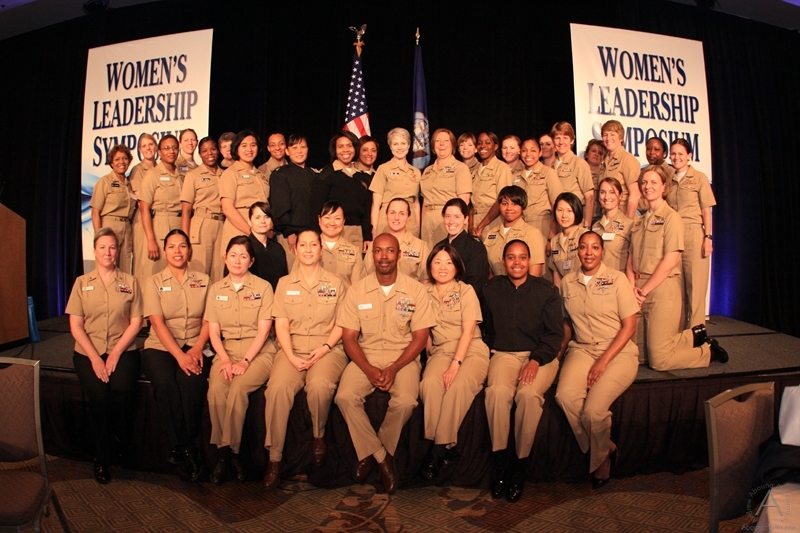 The SSLA’s Joint Women’s Leadership Symposium had three days of event photography and videography of the nation’s top leaders and personnel from all U.S. military branches, and included dignitaries, Admirals, Generals, Ambassador, Celebrities, and Astronaut. 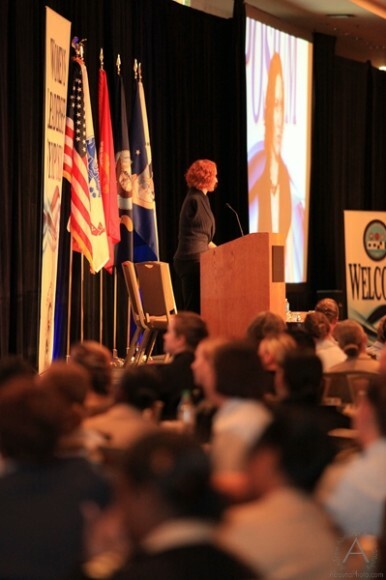 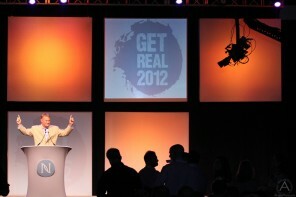 General sessions, panels, awards, networking, workshops, luncheons, pre-dawn PT, vendors, and entertainment. 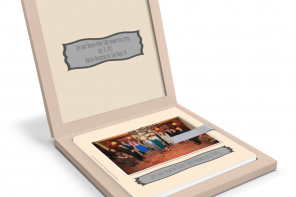 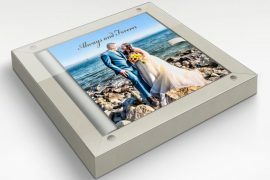 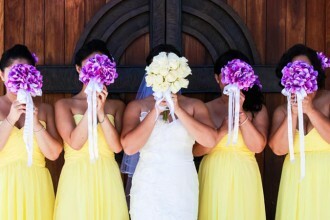 Photography products were a custom online gallery and a digital and cataloged copies of all images and HD videography. 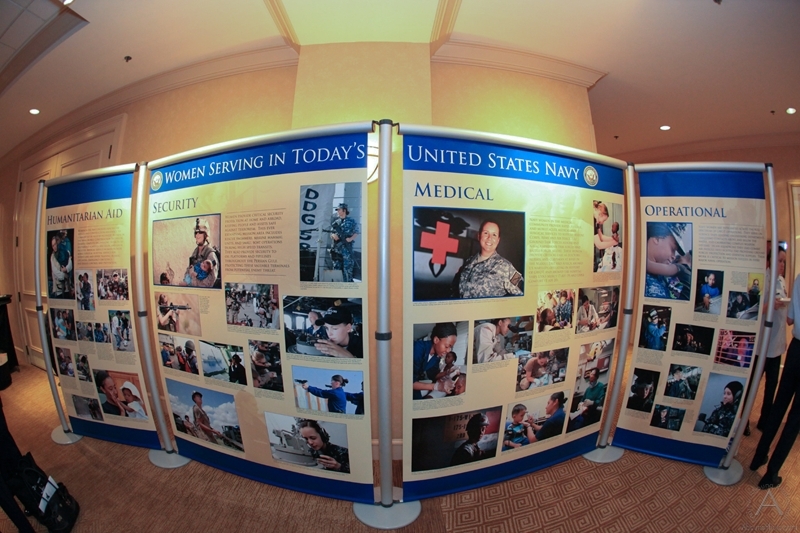 The Sheraton San Diego Hotel & Marina served as the venue for the last time the SSLA event was held in San Diego, which was this event in early 2011. 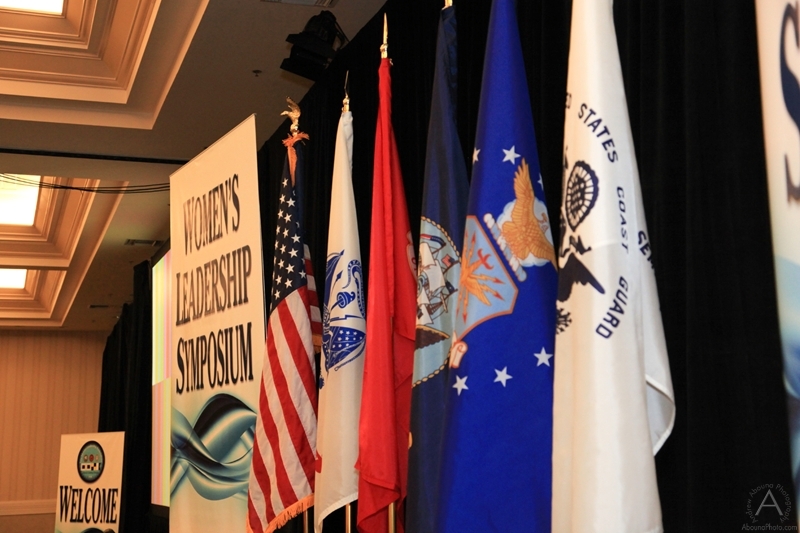 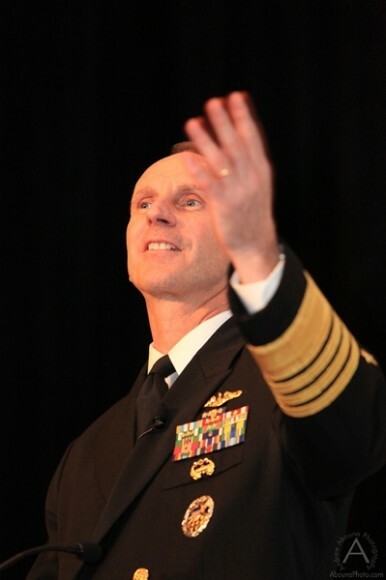 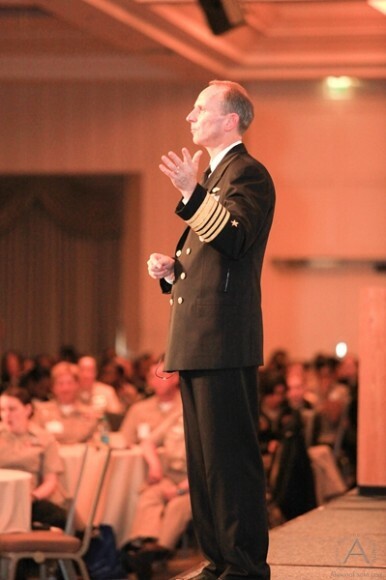 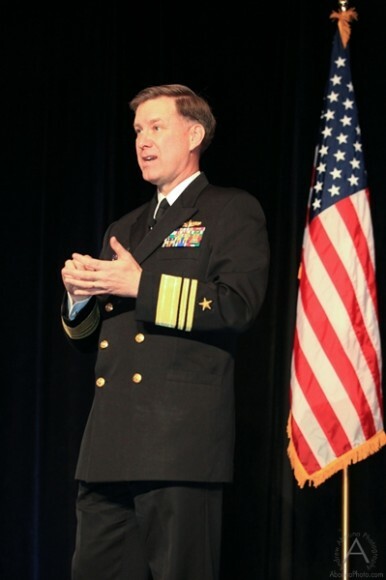 The SSLA’s symposium and videography in San Diego captured nearly 1300 participants and presenters during this large military conference event venue in San Diego. 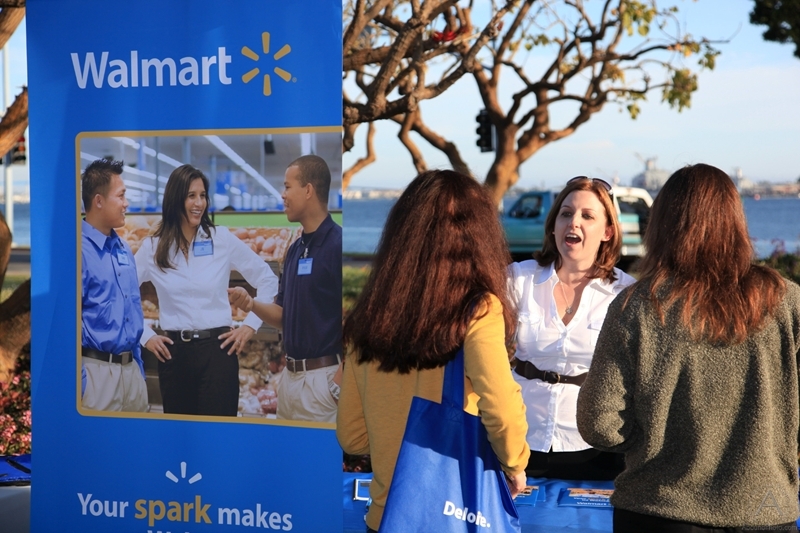 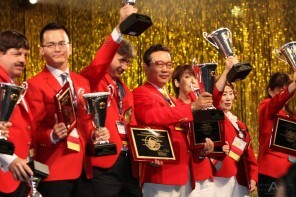 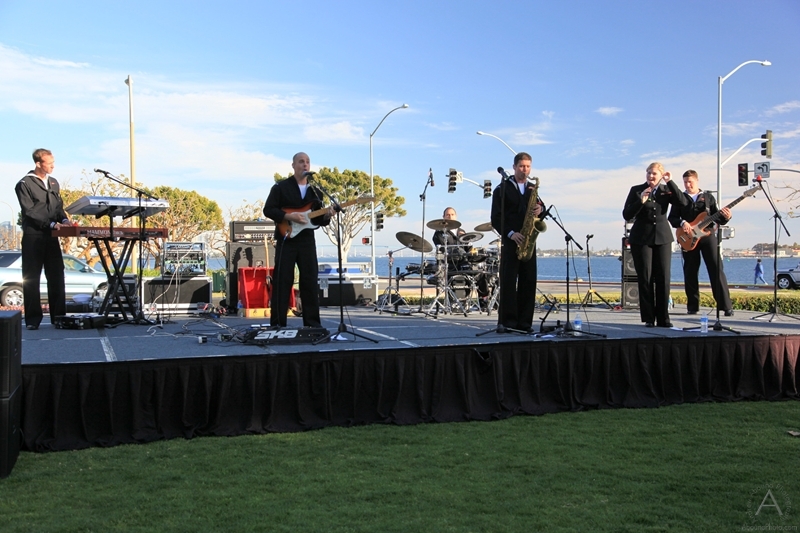 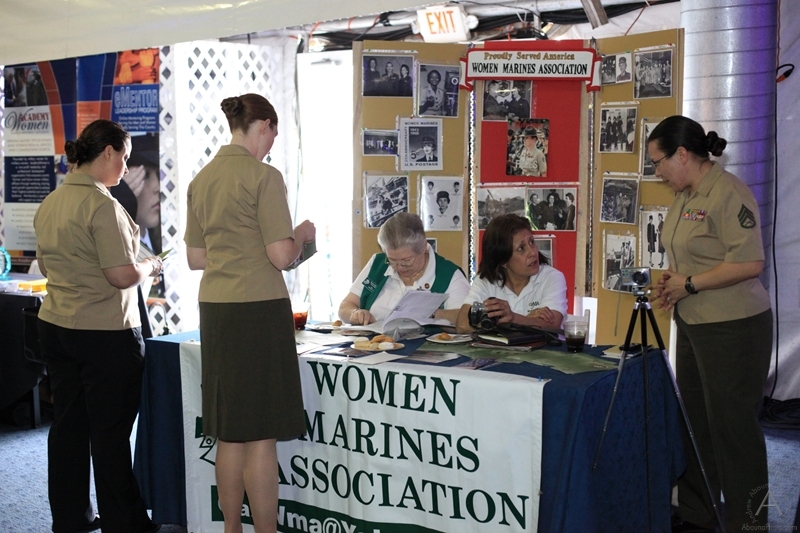 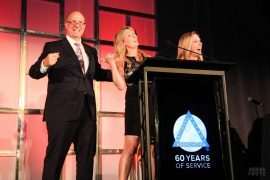 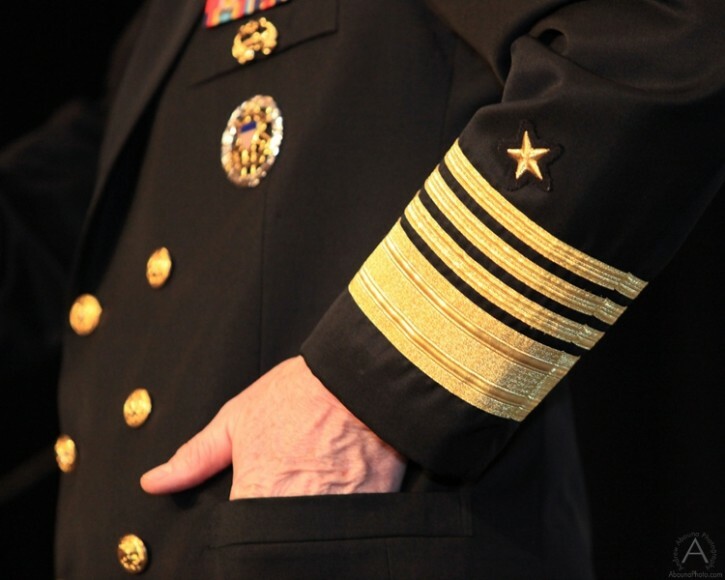 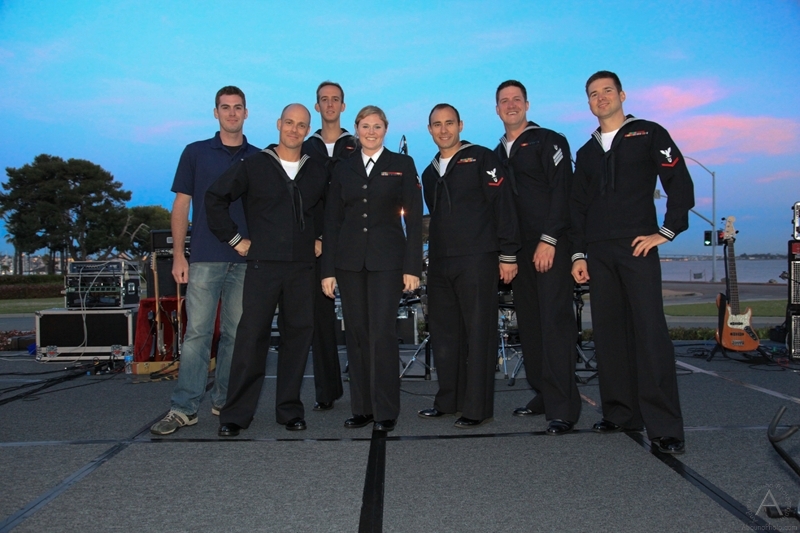 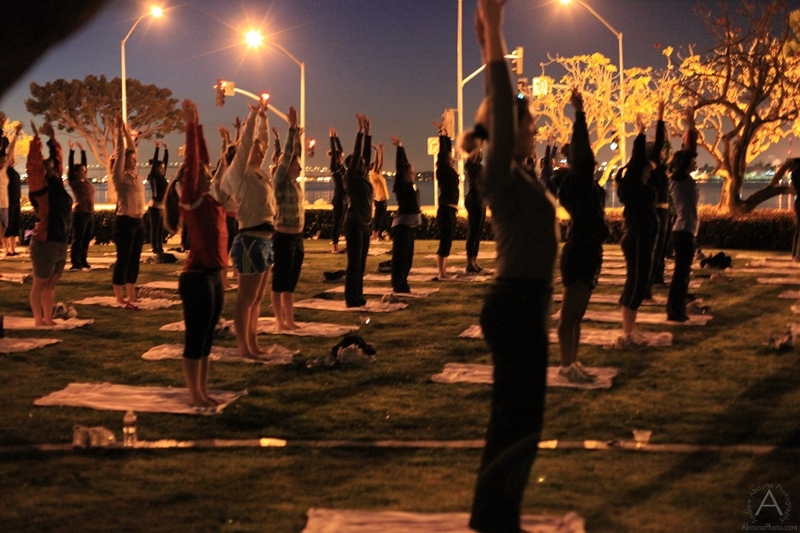 Home to the Pacific Fleet and the major West Coast Marine Corps base of Camp Pendleton, and with its excellent event services including event photography, San Diego was perfectly situated to host the 2011 event. 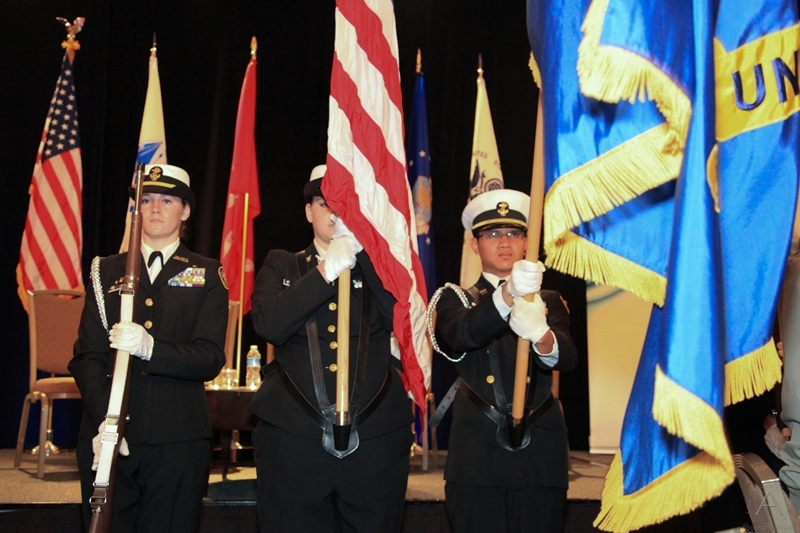 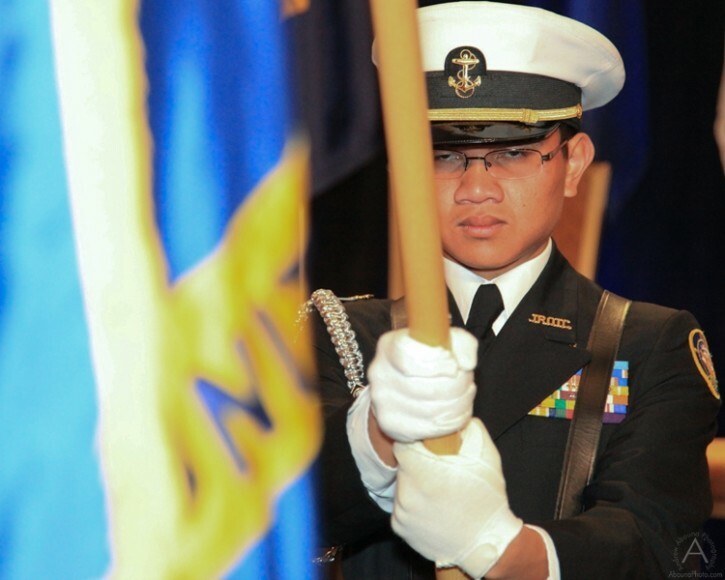 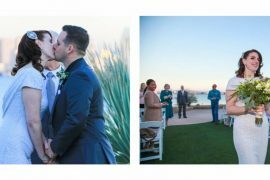 As a San Diego photographer, it was a pleasure to photograph this event, along with military events I’ve photographed, including conferences, presentations, homecomings, and even holiday parties. 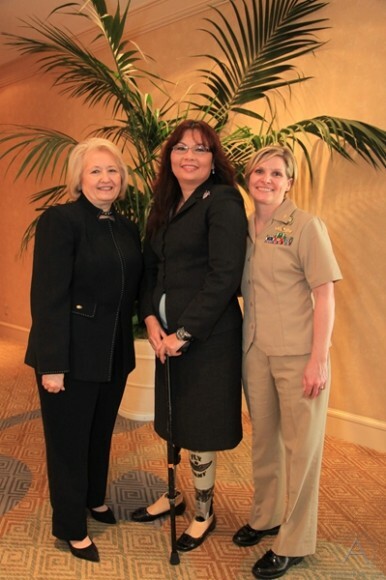 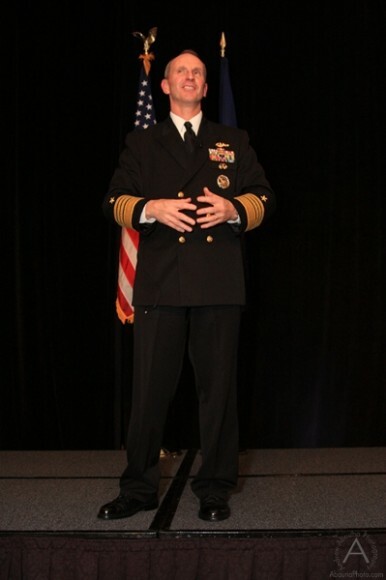 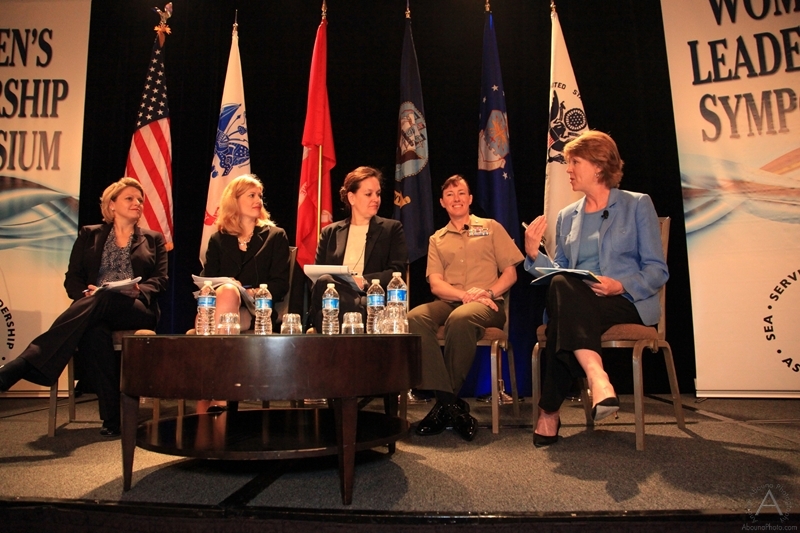 During the SSLA’s three day event, conference photography and videography captured presentations by Assistant Secretary of the Department of Veterans’ Affairs L. Tammy Duckworth, Navy Vice Adm. Carol Pottenger (one of the first Navy women to serve at sea), Air Force Lt. General Janet Wolfenbarger, Master Chief Petty Officer of the Navy (SS/SW) Rick West, Oscar-winning actress Geena Davis, and many others. 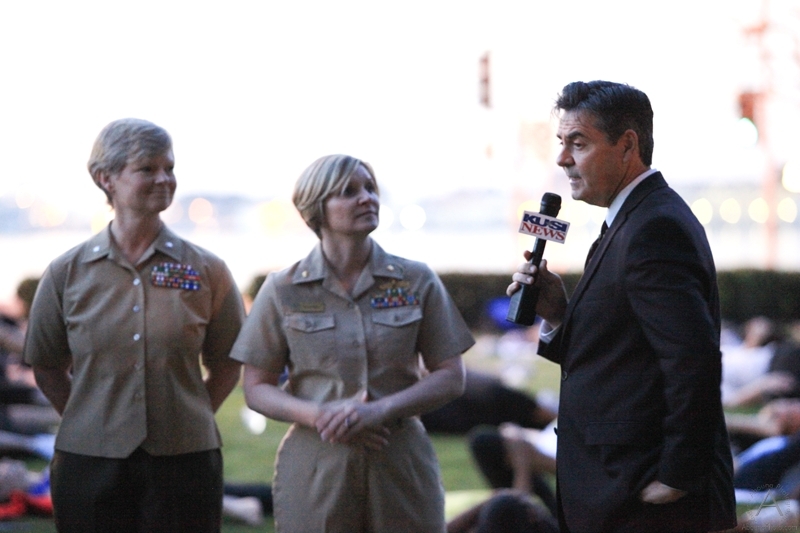 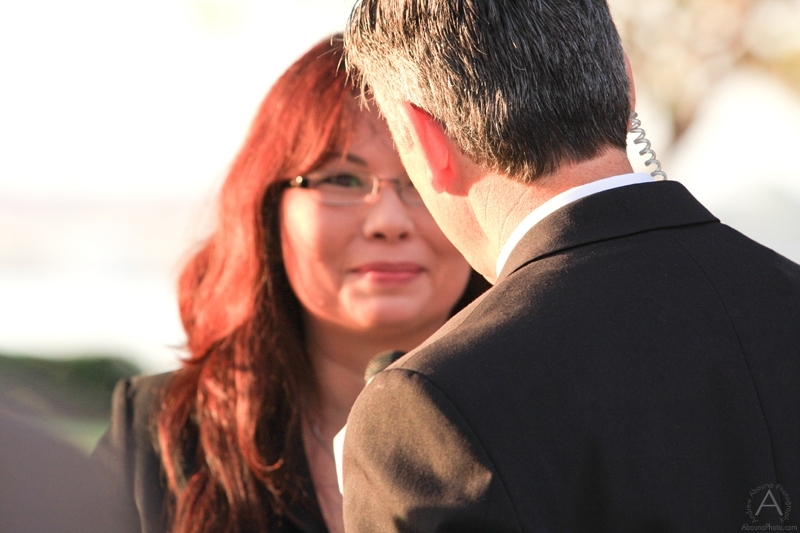 See the News10 interview for more details, and even more highlights from the conference on the SSLA events page.